Power to weight ratio in everything in racing. Less weight allows a vehicle to accelerate with less friction and drag, making it quicker and faster. Lowing the weight of a car also its improves, agility, responsiveness and overall handling. BMW Motorsport, established in 1972, has a long tradition of taking their regular street cars and creating lighter and more nimble versions. 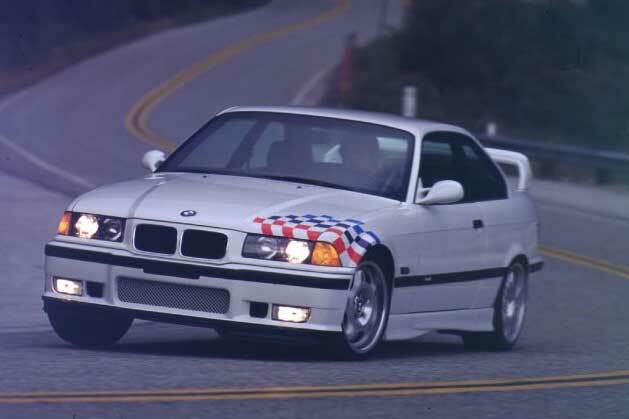 The past lightweight M3’s include the iconic 3.0 CSL as well as lightweight M3s developed for both the E36 and E46 chassis production runs. 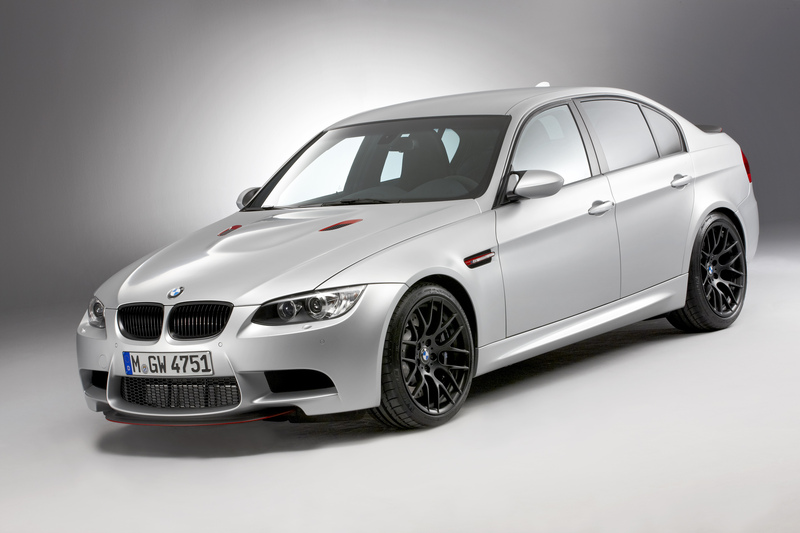 Unlike the two previous production lightweight M3’s, BMW M chose to use the E90 M3 four-door chassis as the basis for the M3 CRT. This M3 has trimmed down thanks to a substantial portion of carbon-fiber reinforced plastic (CFRP). 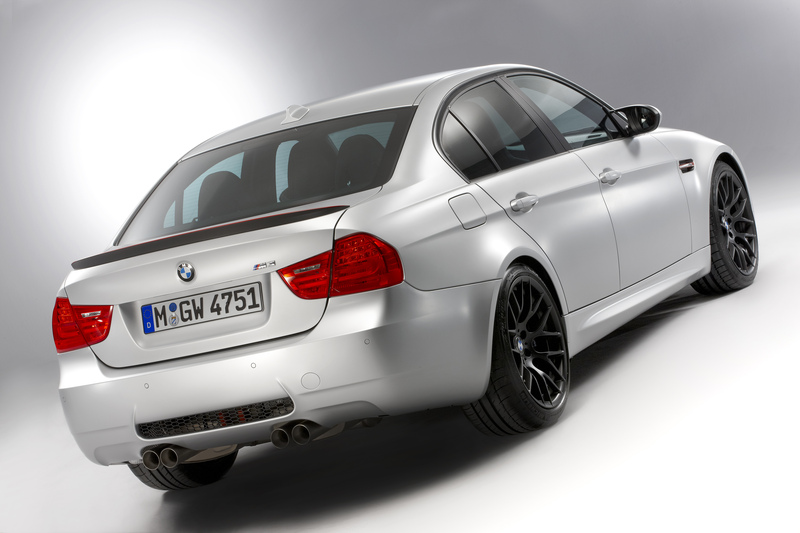 The hood of the M3 CRT is made of CFRP, making it 50 percent lighter than the steel equivalent on the regular E90 M3. The innovative material is also used in the construction of the vehicles seats. The M3 CRT supports its passengers with bucket seats composed of recycled-paper honeycomb and an exterior covering of CFRP. The final spots where CFRP is utilized is on a portion of the front lip used to channel air, and on the rear spoiler. All of these weight reductions allow the M3 CRT to have an unladen weight that is 99 lbs less than the standard M3 sedan. 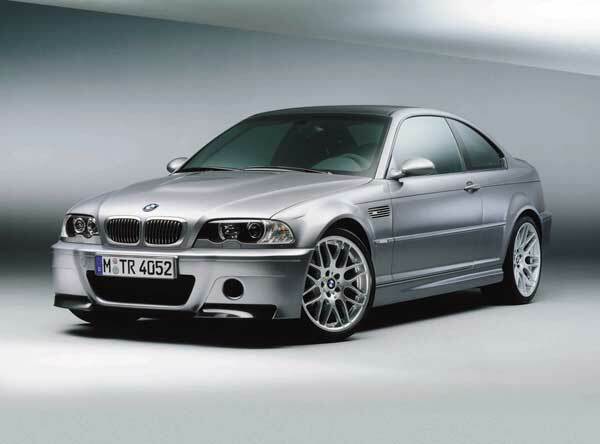 According to BMW, if you take into account the interior changes the weight savings total 154 lbs.